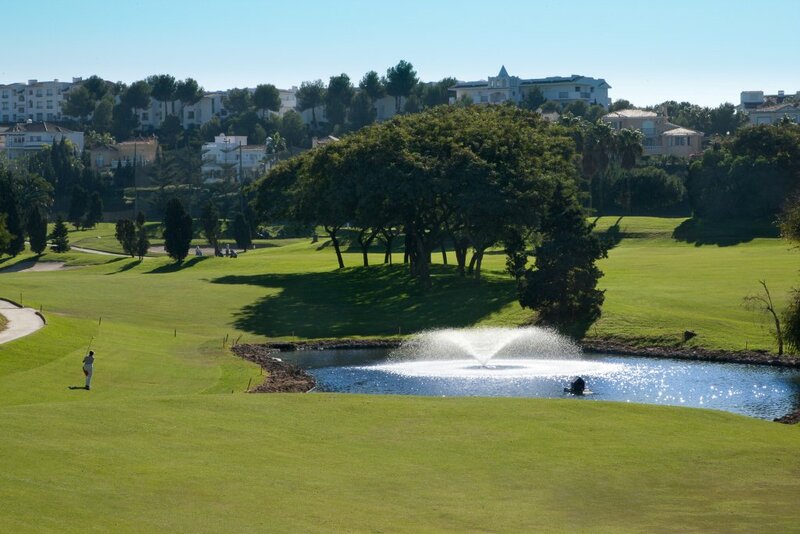 Terramar Golf Club, one of Spain’s most historic and traditional golf clubs, is situated in the town of Sitges, 37kms down coast from Barcelona and 60kms up-coast from Tarragona. Since its inauguration in 1922, it has been remodelled several times to become what is now a very enjoyable course to play. 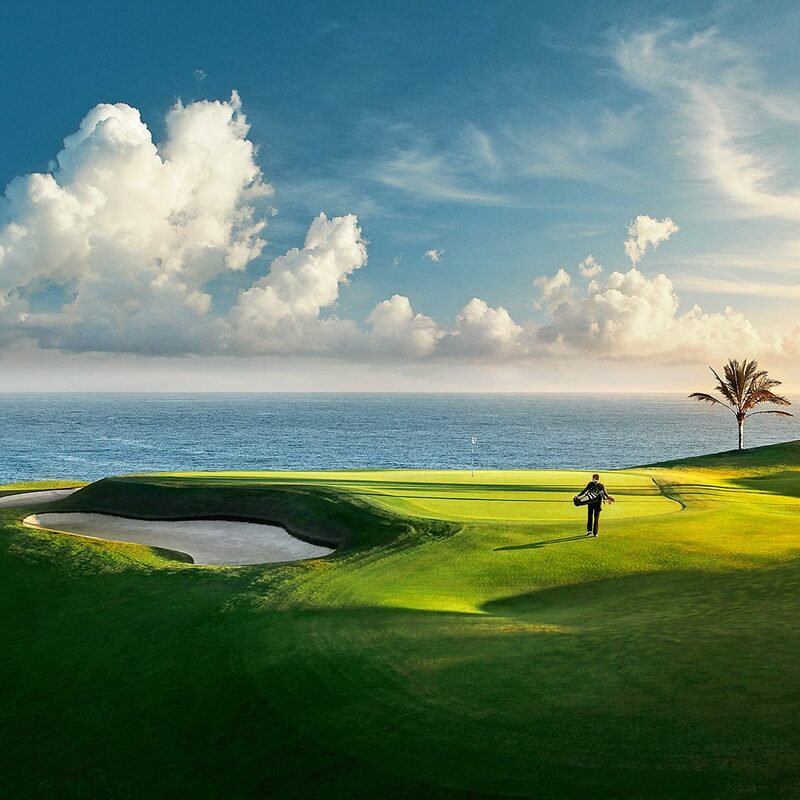 The mild climate and picturesque setting overlooking the Mediterranean Sea make it possible to play golf throughout the year in truly pleasant conditions. 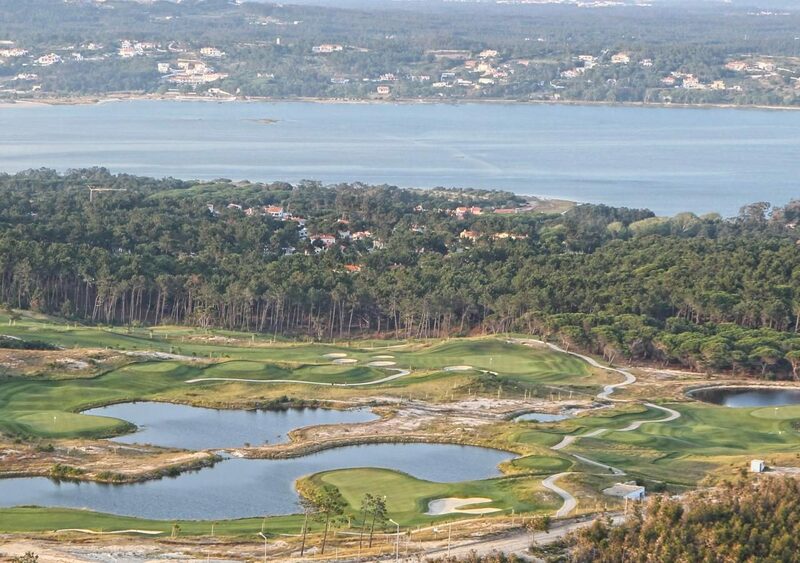 The recently extended and refurbished Club House has a reception area, bar, restaurant, terrace overlooking the Mediterranean Sea, lounges, locker rooms (with shower facilities) and a golf shop, all of which guarantee maximum comfort for both club members and visitors.